The European railway system consumes about 36.5 terawatt-hours of energy each year. 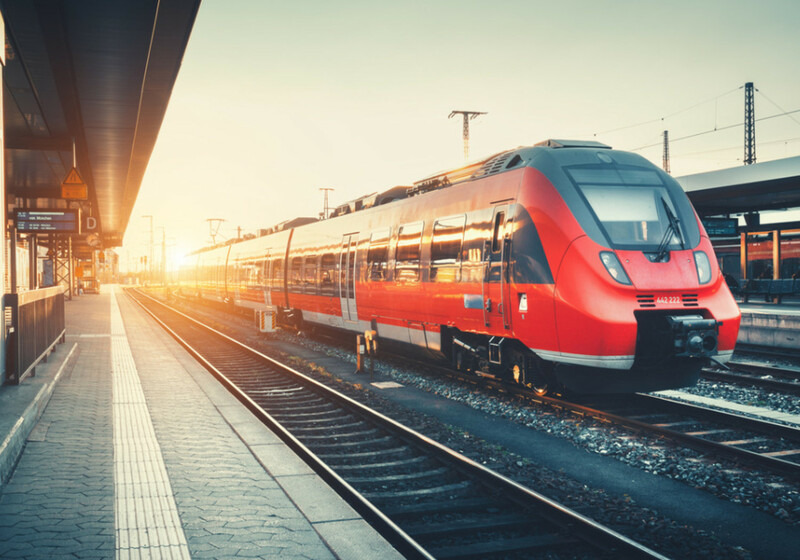 To meet the ambitious EU target of reducing CO2 emissions from rail transport by 50 % by 2030, efficient use of energy across Europe's railway system is mandatory. This requires accurate and reliable knowledge of the energy exchanged between the train and the railway grid, and real-time power quality. Source: https://www.euramet.org/research-innovation/search-research-projects/details/© 2019 EURAMET e.V. is a non-profit association under German law.